At Transtek, calibration and testing equipment isn't just another facet of our business; it's where we started, and it remains at the core of our company. 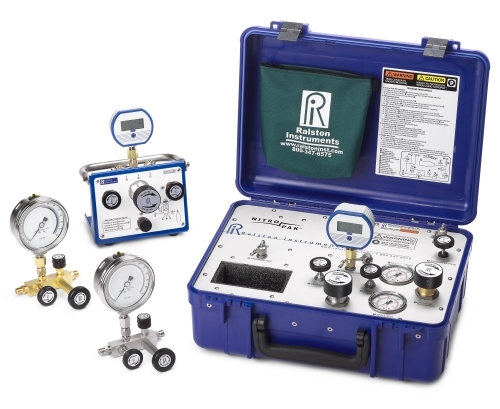 Regular equipment calibration is an essential part of any instrumentation maintenance schedule and an established procedure that should be undertaken and documented at specified intervals. 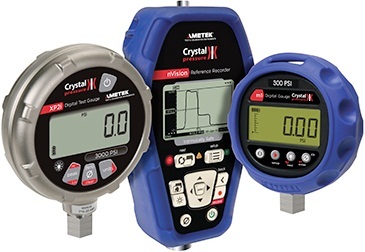 Trusting in measurements from devices with undefined levels of uncertainty opens the door to a huge number of potentially hazardous issues affecting critical areas of safety, compliance, efficiency and reliability. Transtek provide a wide range of calibration and test equipment to ensure your measurements remain accurate and dependable. Our established, globally-recognised suppliers offer products to help you precisely measure and record every part of your process; from pressure calibration fittings and hoses to intrinsically safe pressure, temperature, electrical or inspection test and logging devices. If you'd like further information on testing and calibration procedures and prectices, see our Calibration Tek-Tip. Alternatively, if you are looking for a particular device and can't find a suitable model from our range, or if you simply need some help or advice, please give us a call or use our contact page to get in touch. With over 25,000 products in our catalogue we'll do our best to find a solution that's right for you.